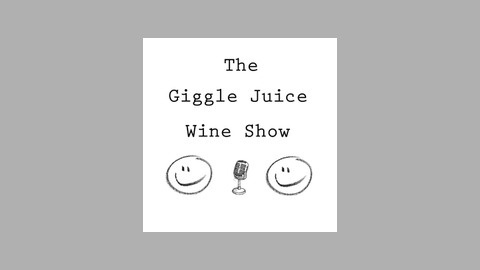 The Biggest & Best Wine Podcast & Wine Blog. Just Drink The Wine! 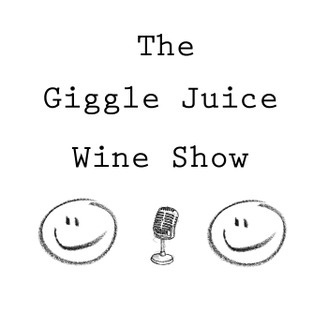 On this #Episode we chat about the title wave that is New Zealand Sauvignon Blanc. We also touch base on the Fonze & whats in your lunch box. Just Drink The Wine! Champagne. Is It Really That Good? What The F#@k Is Tannin? The Most Iconic Australian Cabernet!